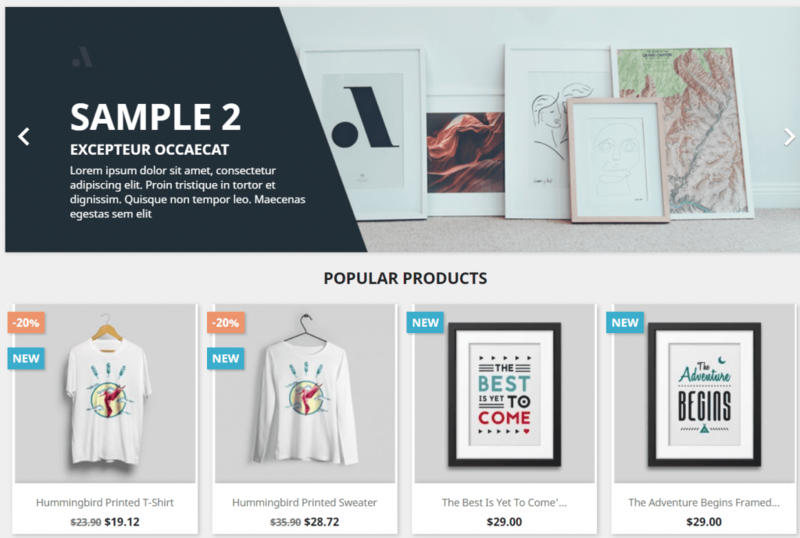 After you install OpenLiteSpeed, follow the instructions below to get your PrestaShop 1.7 site working. Visit http://your_server_IP:8088/phpinfo.php and make sure PHP Version shows 7.0.x. 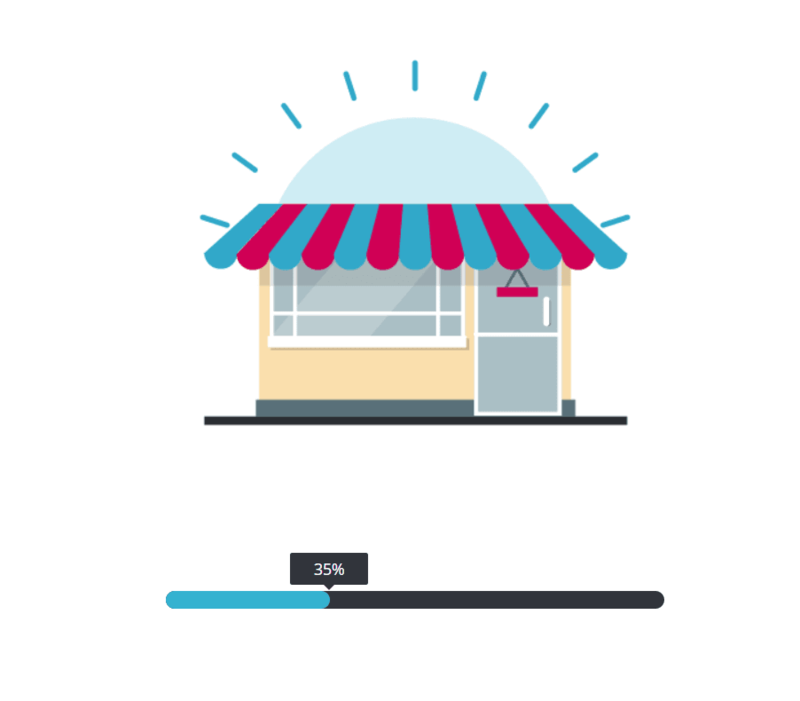 To illustrate setting up Prestashop on a vhost we’ll use the default virtual host, “Example”. 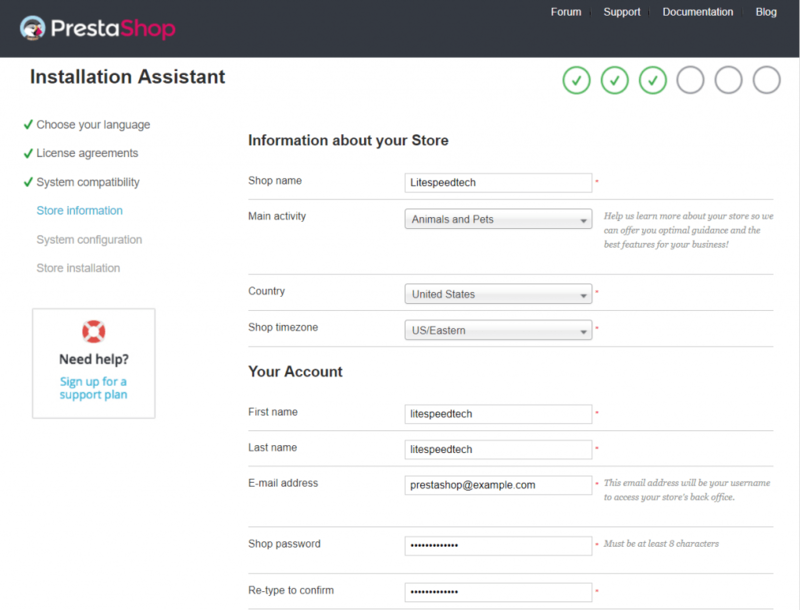 You can download Prestashop from command or their official download page. Please note that the document root of ‘Example’ virtual host is /usr/local/lsws/Example/html/. Once the requirements are met you will be directed to enter Configure site information. We’ve created the database above. Just enter the database details and click Save and continue. 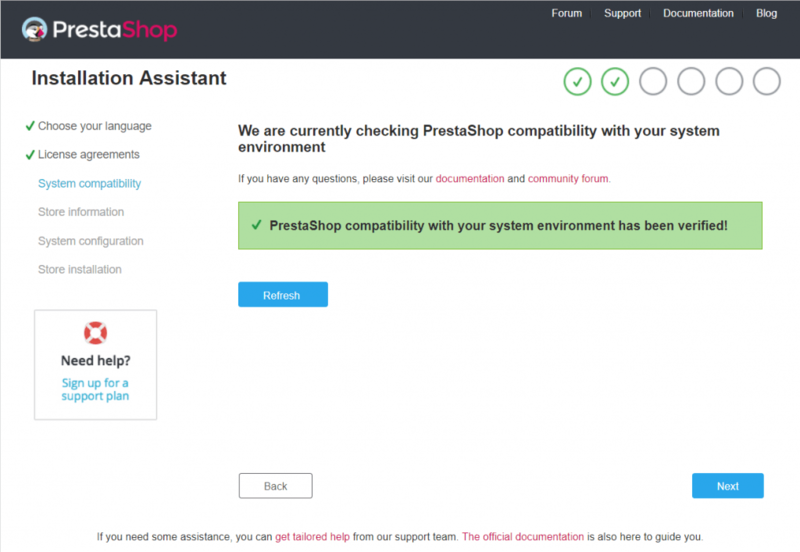 If the Prestashop installer is successfully able to connect to the database, it will start the installation process.